A wave of confirmations has arrived from FIB. 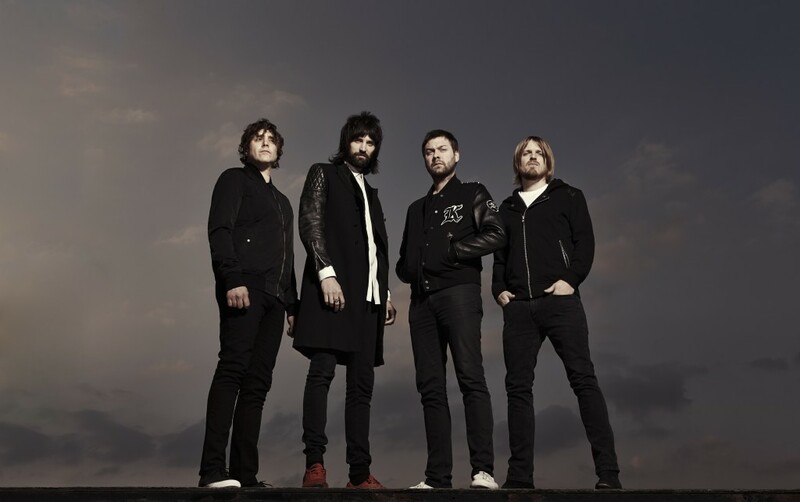 One of the most famous british bands, Kasabian, plus Liam Gallagher, will perform this summer in Benicassim. They’re just were confirmed with a band which we felt in love with years ago in London, Slaves, and others great names as Bonobo and the spanish band Mourn. 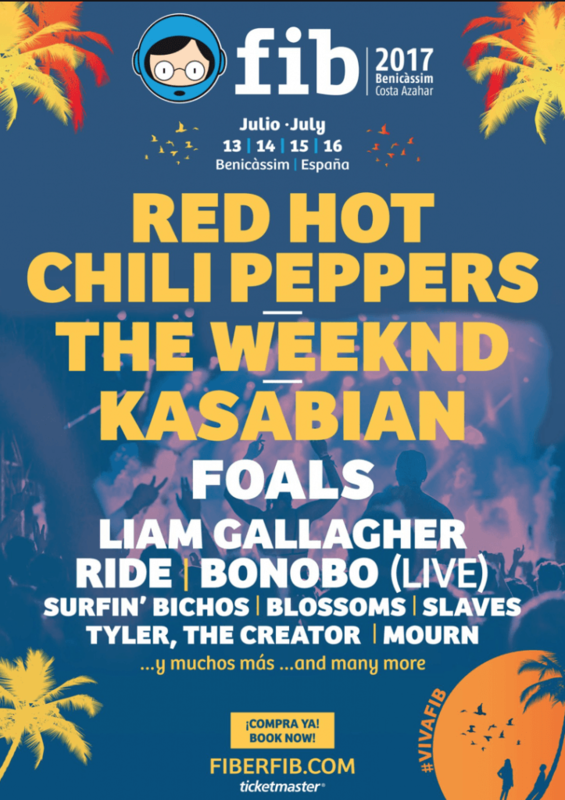 Visit fiberfib.com/ for more information and ticket sale!